How to install and uninstall Sophos manually. Navigate to /Library/Sophos Anti-Virus/ in the Finder. This can be achieved by clicking on the Finder icon in the Dock, going to the Go menu at the top of the screen and selecting “Go to Folder…”, then pasting in “/Library/Sophos Anti-Virus/“ and clicking “Go”. 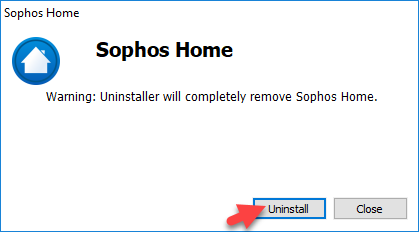 Run the “Remove Sophos Anti-Virus.app”, following the steps offered in the uninstaller and entering credentials for a computer administrator account when prompted. Right-click on the Start button then select Programs and Features. 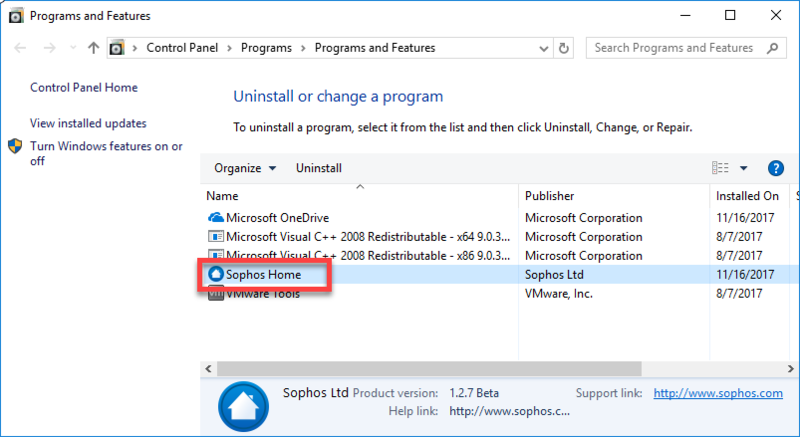 Double-click on Sophos Home from the list of the installed programs. 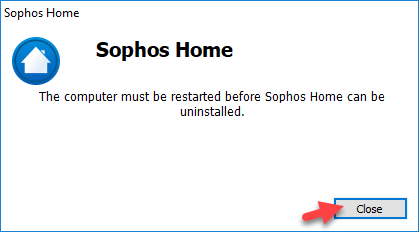 Note: In some cases, you may be prompted to restart the computer first before uninstalling Sophos Home. Simply click on Close and reboot the machine first. Then, follow the steps 1-2 again. Otherwise, proceed to step 3. Click on the Uninstall button and wait for the process to finish. Remove this computer on the dashboard to free up the consumed device-count.